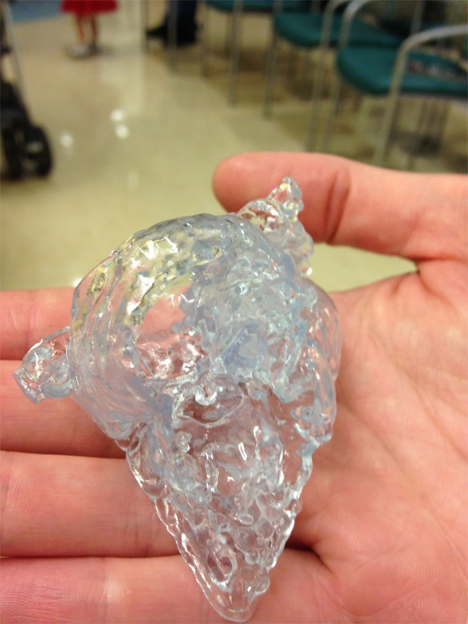 A brand new human life may just have been saved thanks to the combined technologies of MRI and 3D printing. Dr. Emile Bacha, a surgeon at Morgan Stanley Hospital in Manhattan, used a novel technique to operate on a two-week-old baby with congenital heart defects (CHD). Ordinarily, surgery to repair complicated heart deformations would require opening up the patient’s chest and stopping the heart just to study the defects of that specific heart before they can even begin repairing it. Each heart with CHD has its own set of holes, and with non-invasive imaging techniques it’s difficult to map out exactly what will need to be fixed during surgery. Dr. Bacha and his team took MRI images of the baby’s heart and used them to create a 3D map of the organ. They then studied it in detail and practiced on the 3D printed replica. They knew exactly what to do before they even began the operation. 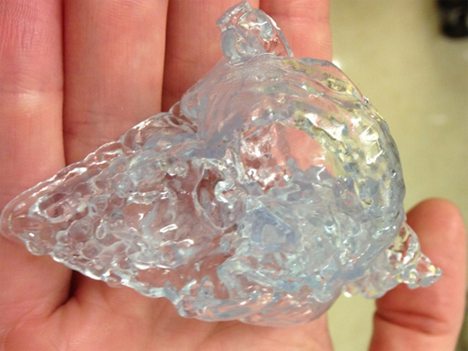 Dr. Bacha described the 3D printed heart as a “road map” repairing the maze that was the abnormal heart. Rather than opening up the chest to study the heart and then later performing a second operation to repair it, they were able to accomplish the life-saving surgery in just one operation. 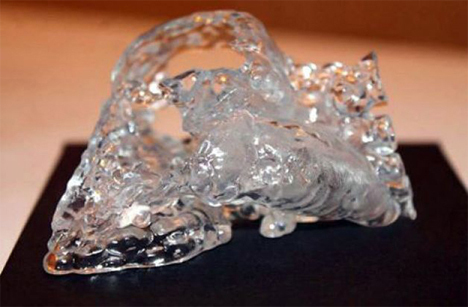 This type of achievement is just one example of how 3D printing is already changing the world. For the tiny patient’s family, the ready availability of 3D printing technology literally changed their lives forever. See more in Medical Marvels or under Science. October, 2014.